Thank you for the past year! We feel it is the right time to close Blasted Art Gallery. We would like to thank the exceptional artists we exhibited, the Sonoma County art community, and all the people who came out to support our efforts to bring high-quality, Sonoma County art into view. 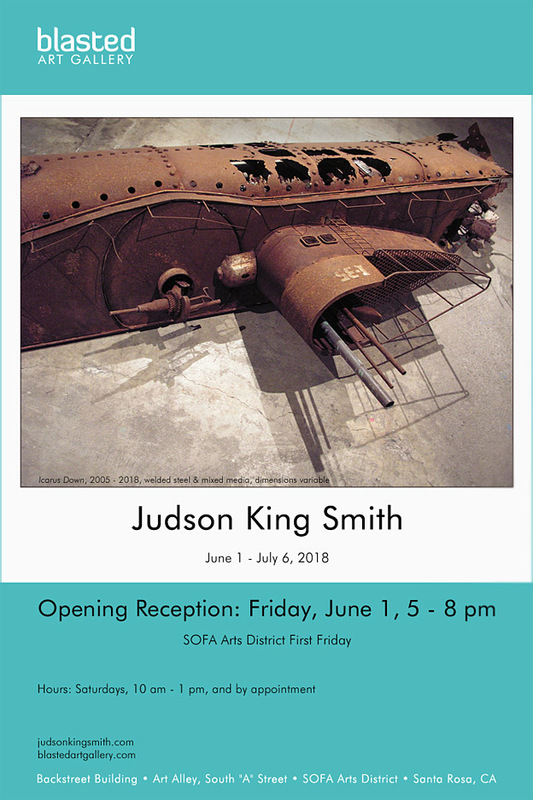 Special thanks to the SOFA Arts District, the Imaginists, and especially the artists in the Backstreet Building, for their welcome and enthusiasm for what we have done during the past year. This collaborative project was initially conceived as a one-time pop-up group show. 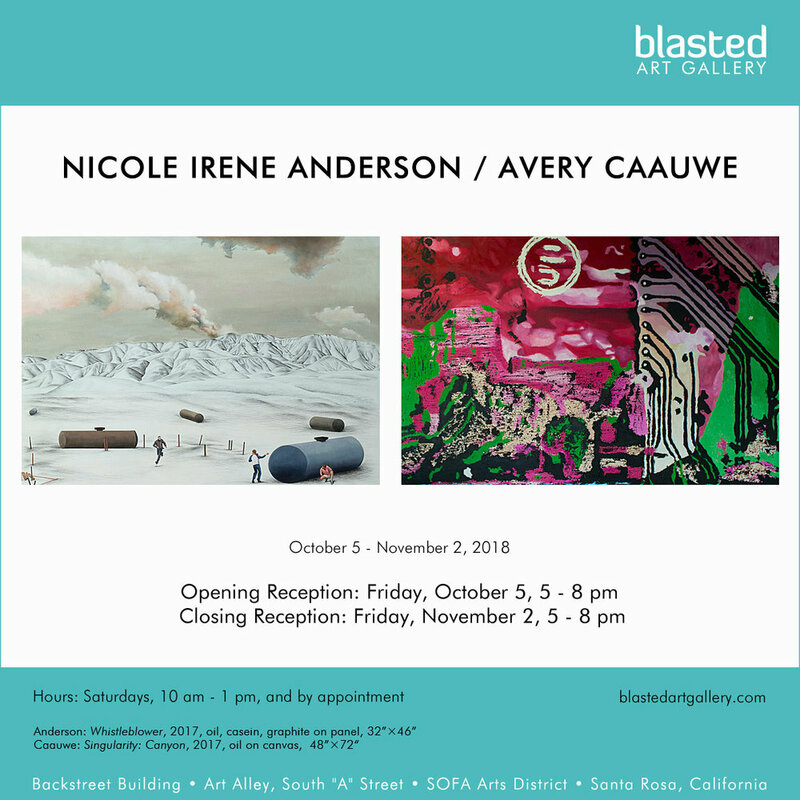 We decided to start up a fully realized art space and explore creativity and to provide a venue for interesting and inventive Sonoma County art. It bloomed into Blasted Art Gallery LLC, with a mission of showing good local art well. We feel that Blasted Art Gallery successfully accomplished that mission. Our only regret is that we will not be showing all the fine Sonoma County artists on our list. 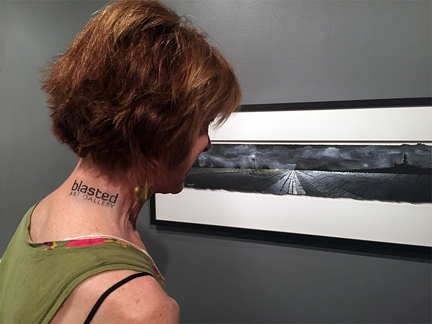 Blasted Art Gallery was a great experience for us. As working artists, it was interesting to be on the gallery side of the art equation. There are more moving parts and decisions in the operation of an art gallery than we realized, and our appreciation for what gallery owners do has only increased. The two of us found that we work well together, and for the most part, shared a common aesthetic perspective. We spent more time and money than we thought we would, but as a labor of devotion, it was all worth it. 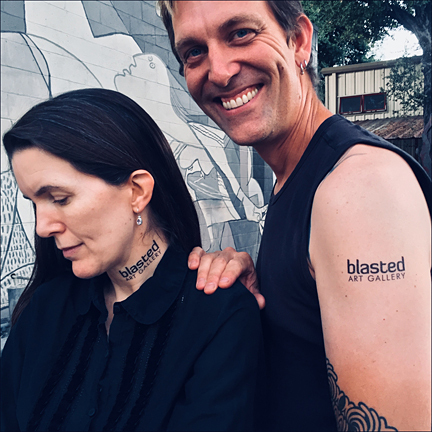 We have not ruled out the possibility of another iteration of Blasted Art Gallery, but for the time being Bill and Chris will continue with their own creative pursuits. 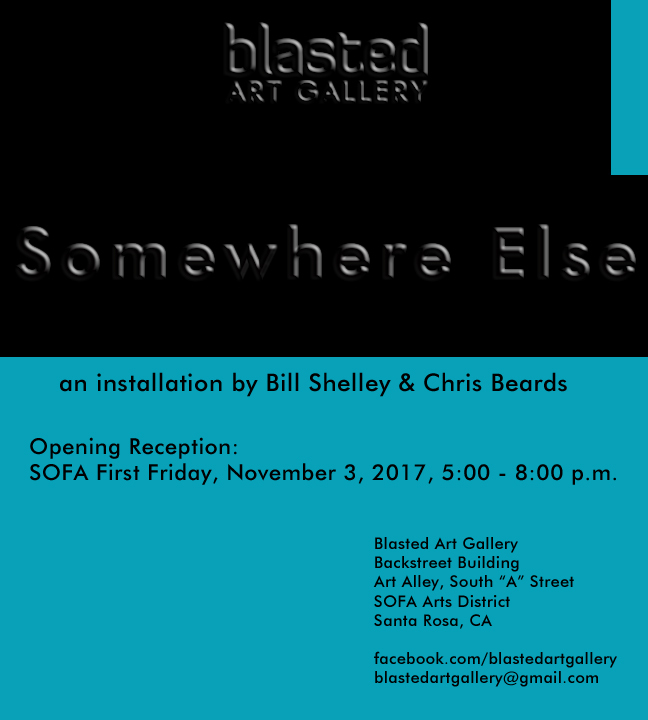 Bill’s work can be seen at bshelley.com and at Hammerfriar Gallery in Healdsburg. Chris’s work can be seen at chrisbeards.com and at Paul Mahder Gallery in Healdsburg.